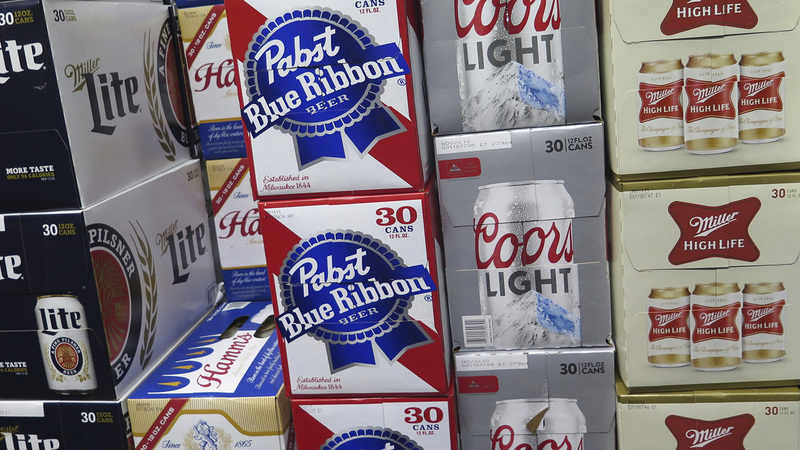 MILWAUKEE (AP) — MillerCoors and Pabst Brewing Co. settled a lawsuit Wednesday in which the hipster's brand of choice claimed the bigger brewer lied about its ability to continue brewing Pabst's beers to put that company out of business. Since 1999, Chicago-based MillerCoors has made and shipped nearly all of Pabst's beers, which include Pabst Blue Ribbon, Old Milwaukee, Lone Star and Schlitz. Pabst’s lawyers argued in the company’s 2016 lawsuit that MillerCoors worried that Pabst would cut into its market share and devised a plan to stop brewing for the smaller competitor. MillerCoors’ attorneys called Pabst’s claim a conspiracy theory and said the company was simply deciding what makes economic sense.